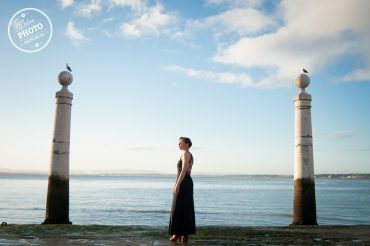 I do professional and exclusive photo sessions guiding you through Lisbon while you walk with your family or friends, in a relaxing and cultural environment. 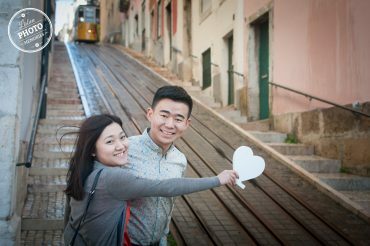 Forget “selfies”, keep the “selfie stick” in your bag, and do a Discovering Lisbon photo session. I take the pictures and guide you through the culture of the city. 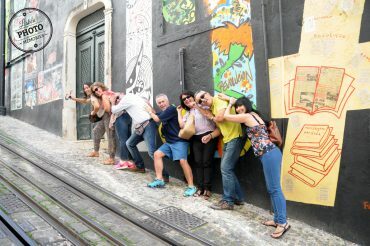 After the tour, you receive the photos by email, to register your visit to Lisbon and for you to show a personal Lisbon view to your family and friends. These Discovering Lisbon photo sessions are led in a private way by me, a local professional photographer, on my own environment – Lisbon and its unusual corners. I will also take pictures of you in every important places, like belvederes and squares, but in a casual way through all the ride. 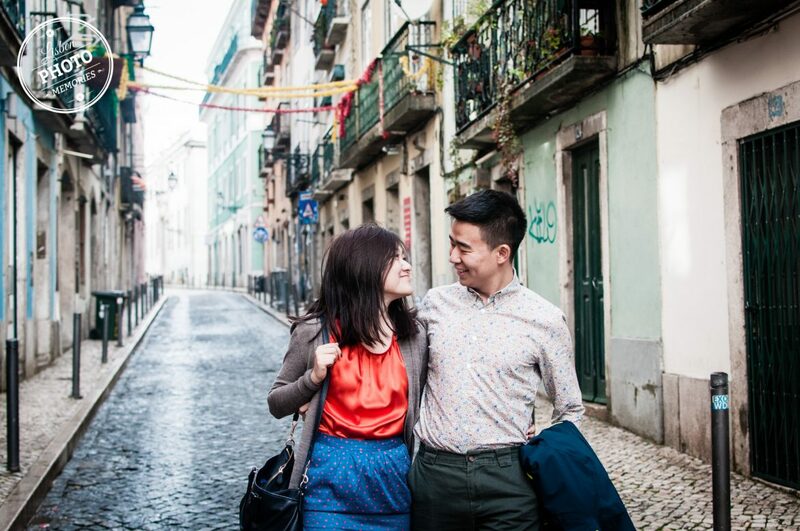 Examples of Discovering Lisbon photo sessions: Lisbon Romantic, Lisbon Bohemian, Lisbon Fashion, Lisbon Riverside, Lisbon Multicultural, Lisbon Custom.